James Turrell: NY LOVES Site Specific stuff! 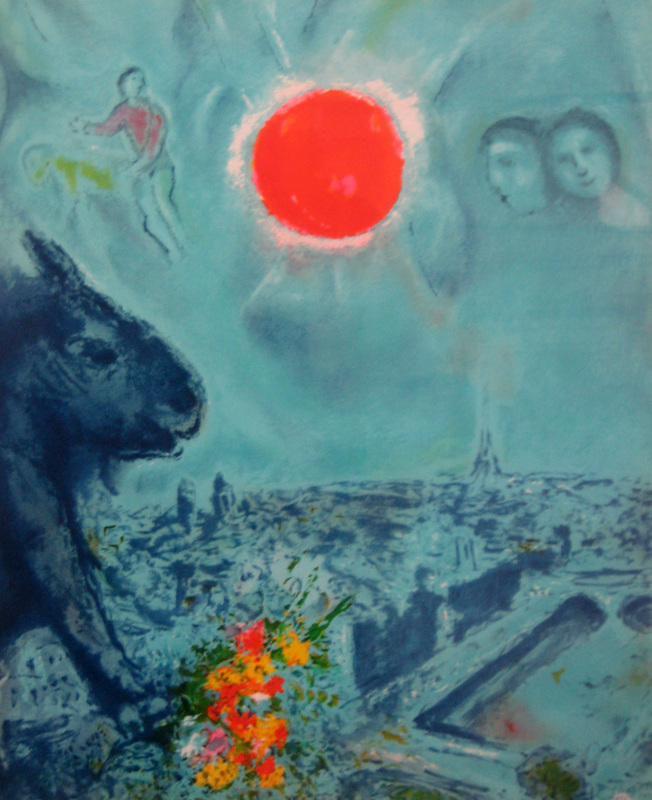 The ad, at the back of this Summer 2010 Art News, was placed with two others under the heading ART FOR SALE. But it stood out. It was not for Limited Edition serial artwork, nor was it placed by an artist selling their own landscapes. It was an ad for several paintings, some of them by brand name artists: and all listed with very specific, oddly low, prices, like something you’d see on Craig’s List or EBay, only this Ed Sanders guy was selling Chagall and Miro. He was asking directly for “best offer over $50,000,” and flat out naming prices like $4,500 for Norman Rockwell’s “Football Hero”. 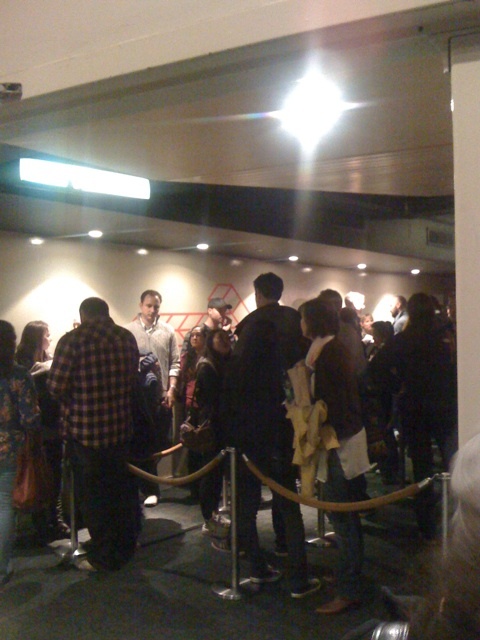 “Is this the line for the mooovie?” I heard a mystified woman ask as she applied herself to the back end of a line that had advanced from the basement to the top of the stairs. We were at the Sunshine theater to see Banksy’s Exit Throught the Gift Shop, a documentary, by label, about street art and an unlikely new star, Mr. Brainwash. Something like this could have been expected in the UK, where folks care about art and are intimately familiar with Banksy’s beginnings as street vandal in Bristol. But here? Even in New York’s lower east side, we hadn’t expected to see a crowd like this. It turns out the movie was worth our wait. I think it was even GEEENYUS, or something like that.